Meeting expectations can be tough. Nothing is worse than waiting for something with baited breath only to be completely disappointed when it arrives. I’m looking at you KFC Double Down. In this edition of Forgotten 3s we look at past video game titles that had monster buzz about them but in the end, failed to live up to the hype. When the Nintendo Wii was released not all of the launch titles featured cute characters and kid-friendly themes. 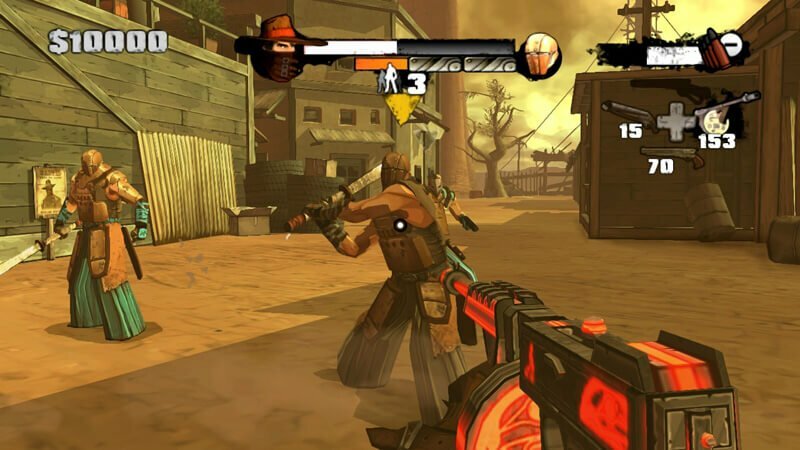 There was also Red Steel, a first-person shooter that allowed the player to wield a katana and hack with it using the Wii’s motion controller. What could be cooler? Virtual swashbuckling Yakuza gang members while also having the ability to pump them full of lead in pursuit of vengeance and justice sounded like it could not go wrong. If using the Wii’s innovative motion controls for bowling with your grandma was sweeping the nation than it was a sure thing that sword fights with these controls would delight young and old alike. Red Steel wasn’t quite the Wii juggernaut it looked like it would be prior to release. The reason it failed to live up to the hype wasn’t so much the awkward storytelling or abysmal graphics for the time. The real reason was that the very promise of the game rested with the sword swinging mechanics. They never quite worked as imagined and therefore were never as cool as the whole concept sounded. Swinging was imprecise which turned the whole concept into having gamers literally hack and slash the air with reckless abandon. Add to this the clumsy gunplay and ridiculous amount of damage you could take to compensate for your own poor aiming and the title was quickly relegated to the bargain bin of video game stores. When I first heard about the upcoming release of Peter Molyneux’s Fable on Xbox (codenamed Project Ego at the time), I thought that this would be the RPG game that revolutionized the genre. Finally, a game where every action you took would have consequences for your character and the world they inhabited. The buzz about Project Ego was palatable as was the promise of how the world would remember everything you did. I remember the talk, the hype and then even more hype. If you planted an acorn in the game and returned decades later a tree would be there. Severe cuts suffering in combat would bear a scar on your character for the rest of their life. If you insulted someone they would remember and perhaps extol some vengeance on you at a later date. 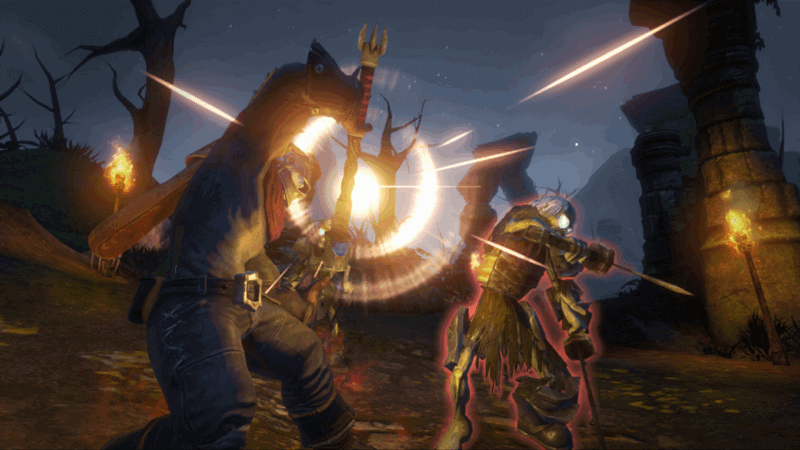 In the end, Fable offered none of the above and was a shallow, technically challenged RPG with limited scope and appeal. All of the promise of a world that you could manipulate was smoke and mirrors. The world was actually incredibly small, broken up by bite-sized maps strung together. There was no long-lasting impact from 99% of your actions. Even the touted ability to become truly good or evil was weak. Even more disappointing was how you ended up interacting with characters in the game. The dialogue was beyond paper thin whereby you danced, farted or did something else stupid in a lame attempt to communicate with the characters in the world. Even the Sims which relies on non-sensical mumblings to simulate rational discord is leaps and bounds ahead of what Fable tried to pull off. In short, the game, and its sequels failed to live up to the hype. 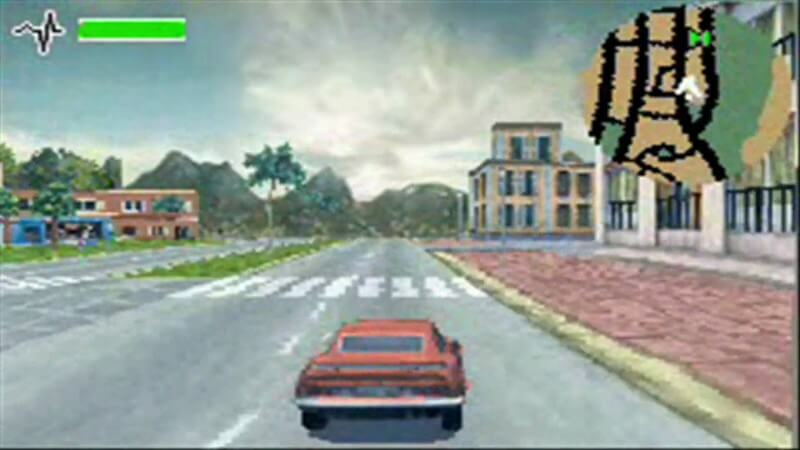 The promise of Driver 3 was that the game was a marriage between the stylized action of a Hollywood blockbuster and the living breathing world of a Grand Theft Auto game. The original game trailer was near indiscernible from a Quinton Tarantino film trailer with striking criminal characters, high production value and awesome tunes in the background. Heck, the game’s main protagonist was Tarantino stalwart Michael Madson and Pulp Fiction alumni Ving Rhames played a supporting role. 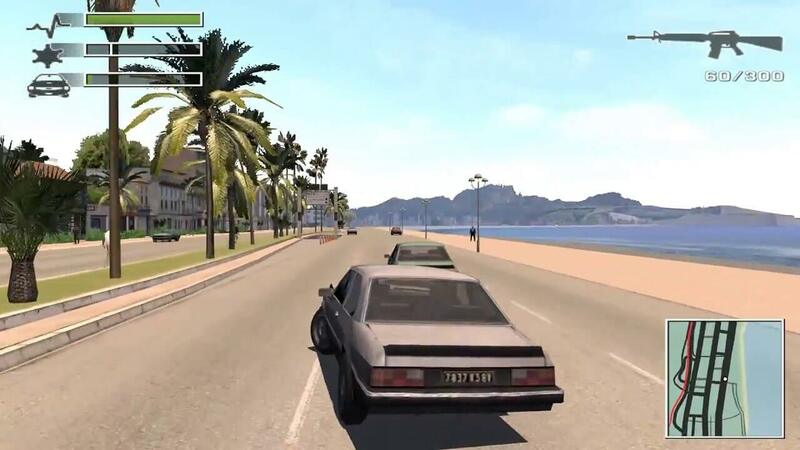 With all of the hype surrounding the upcoming title, fed by Atari, about how the game would compete with GTA III and GTA: Vice City the gaming public was lead to believe that Driver 3 would have the same level of polish found in any of Rockstar’s open world opuses. Driver 3 not only failed to live up to the hype, it failed to be much other than a broken experience when it appeared on the PS2. Yes, the Xbox and PC versions that were later released had patches but when the game first hit shelves it was an unmitigated disaster. Graphical glitches abounded and it was not unusual to find your vehicles driving through walls, defying collision detection and the very laws of physics. The mission structure was relatively mundane with long boring drives between objectives. Motorcycle handling was suspect at best and the much-vaunted story elements had serious pacing and believability issues. The game almost put a nail in the coffin for the Driver series although it was partially redeemed with the release of 2011’s Driver: San Francisco. Well, there you have the list that is far from exhausted. To borrow a marketing cliche, what games did you find “had the sizzle but were missing the steak” once you booted up the title? Star Wars: The Last Jedi – Luke/Rey VS Snoke/Kylo?